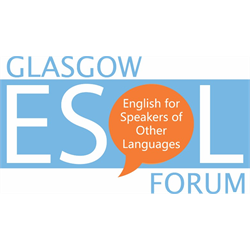 The post is fixed term until 31 March 2020. 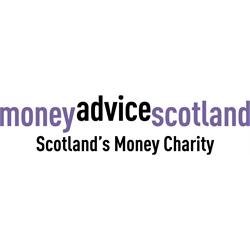 Money Advice Scotland is Scotland’s Money Charity. 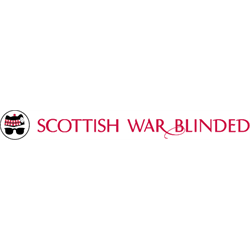 Our mission is to be the driving force towards financial wellbeing for the people of Scotland. Reporting directly to the Head of Events, we are seeking an individual with excellent administrative, organisational and communication skills. Whilst this role is predominantly office based, there may be occasional travel with overnight stay requirements. The Money Advice Scotland application form must be completed. CVs will not be considered. Do you have experience of using community development approaches to help people with a shared interest or experience come together? If the answer is yes, we’d like you to hear from you. 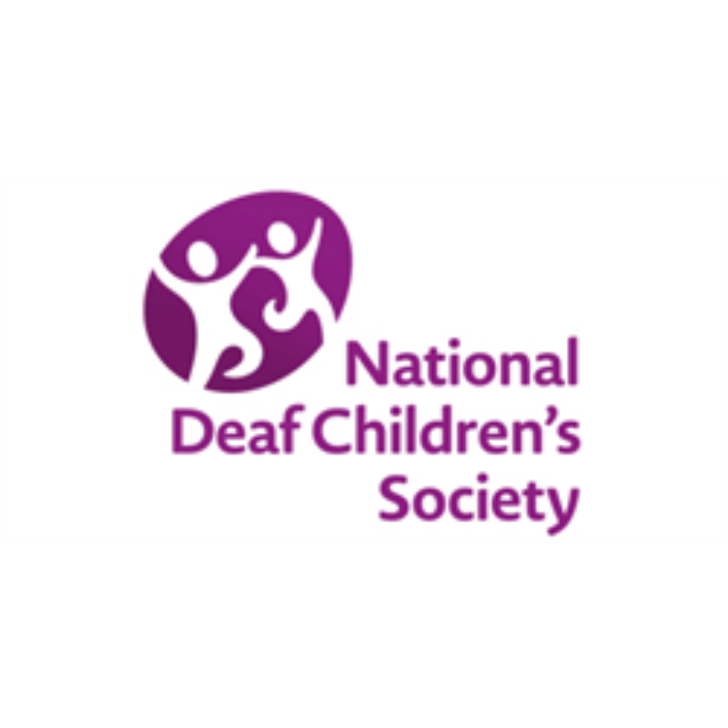 Help us strengthen our network of deaf children’s societies and local support groups for families of deaf children. 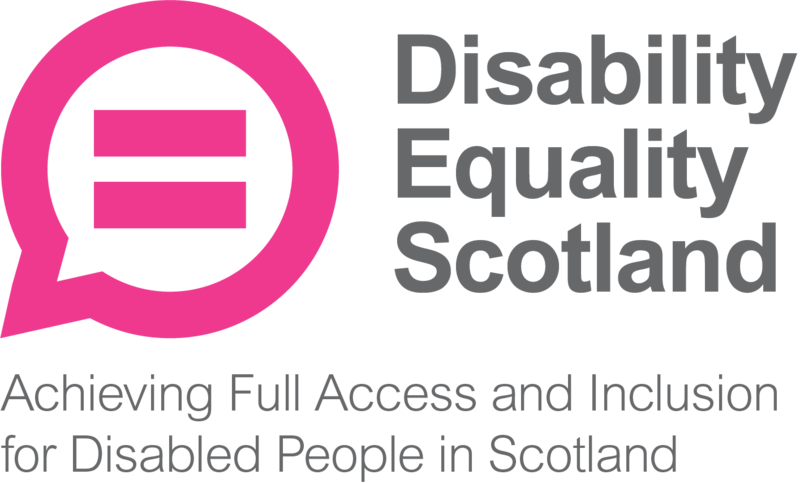 These groups provide vital support for parents, carers and their families to ensure they can access the right support for them and their children. Our ambition is to ensure every family has this kind of support. We need your help to ensure no family is left isolated or left out.